Some pretty cool melodic stuff here! 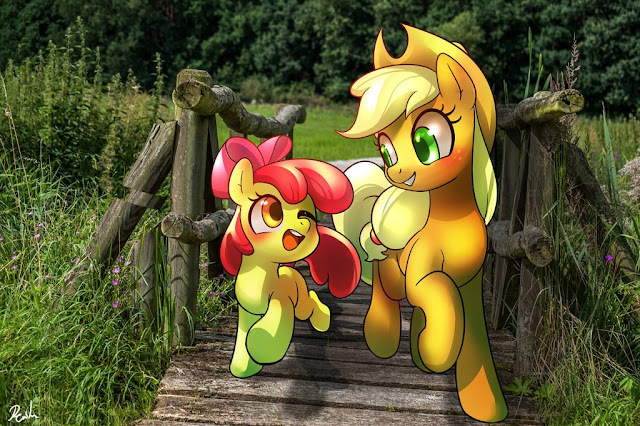 First up D3LTA combines some wonderful Fluttershy vocal chops with great melodic content in a piece that feels super uplifting in all the right ways. Definitely a clear sign this artist is improving a lot! We've also got an electro-y remix of Notion's recent mega-hit A Brand New Pair Of Wings. Strong use of Vylet's vocals, and with an appreciable mixing up of the sound design in each of the drops, it makes for a wonderfully engaging track. Check them both below! 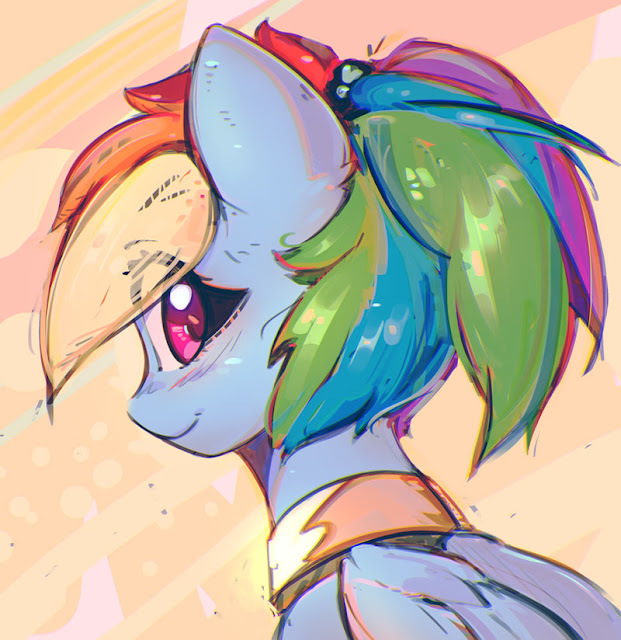 Rainbow should really try and have her hair done up like that more often! It's really cute I must say. Just don't tell her that, I really would like to keep my organs and bones intact. Evening everyone! Have a good day? The second Swiss Pony convention has started it's preparation for another round of shenanigans over Lausanne. They already have a pretty extensive amount of information for you all to dive into if you happen to be in the this november. Head on down below the break for the presser! The My Little Pony Movie Adaptation graphic novel over on Amazon has apparently dropped a few page preview of the opening of the movie. It's supposed to be a full on re-telling, but some things could have changed. For now, you can check a whole bunch of the beginning of the movie out below! The Sphinx has come to wreck some fools! 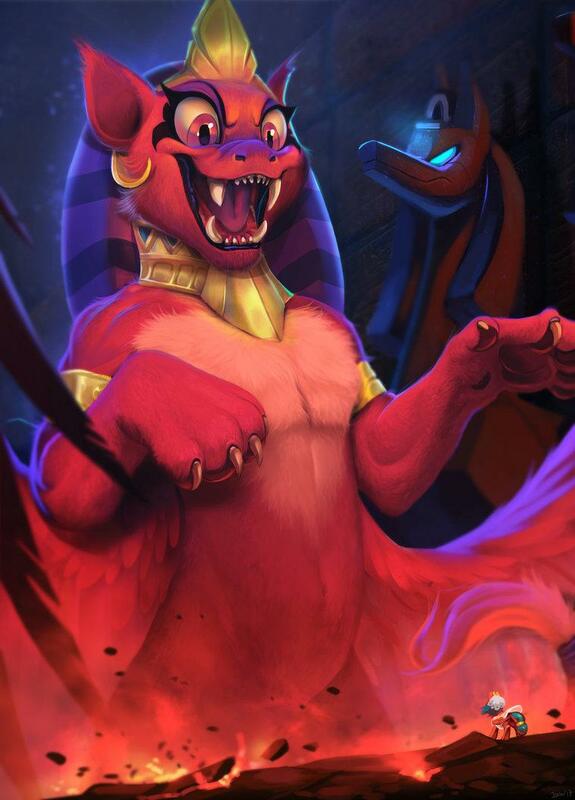 I swear that is Disney concept art or something. So good. You did ask for change and she delivered! Better luck next time bud. Comics everyone, get them after the break! A few days ago, the listing for the My Little Pony Movie soundtrack appeared over at a German website. A new update on Hasbro's Toy shop dropped the back cover, as well as full description that was missing from the German list. Head on down below the break for everything! 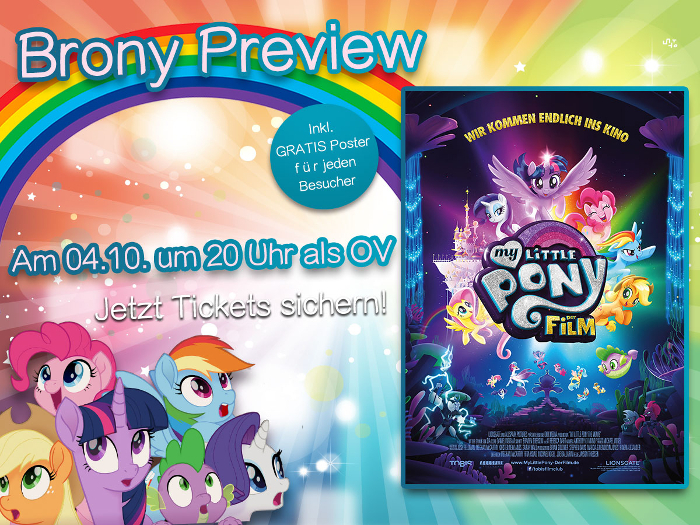 An interesting event is coming to Germany for the My Little Pony Movie. A bunch of Kinowelt theaters have started up a "Brony Day Preview" event where they are inviting pony fans all over the country for an early October 1st showing at 14:30 CEST. The English version will followup four days later on the 4th at 20:00 CEST. And all other Kinowelt locations will have a German showing on the 1st. Find a full list over here. 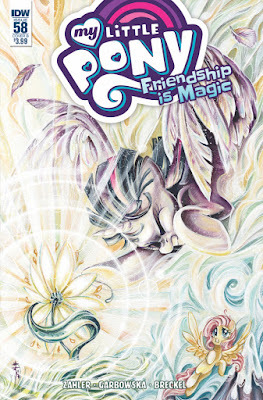 You also receive a free MLP Movie poster for attending. Thanks to Miak, TAR4C, and everyone else for sending it! 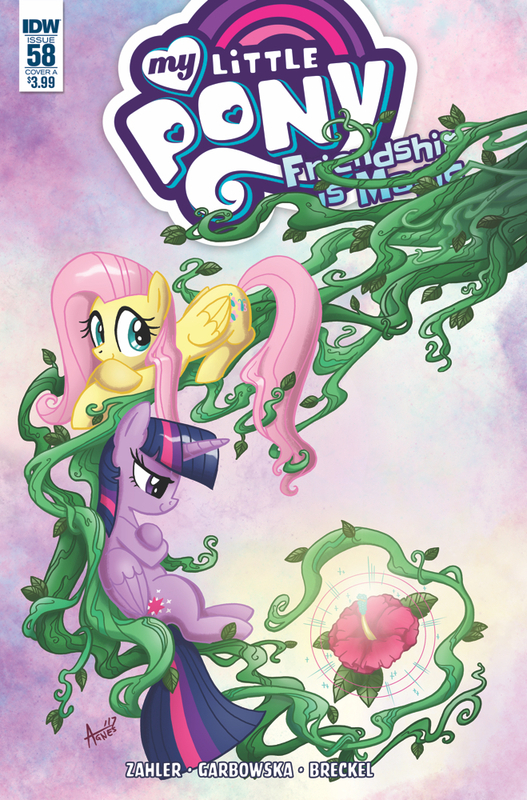 My Little Pony comic artist Tony Fleecs has been signed on to join the ever-growing cast for the final Nightmare Nights Dallas convention this October! Below the break, get the full press release on how you can meet him! 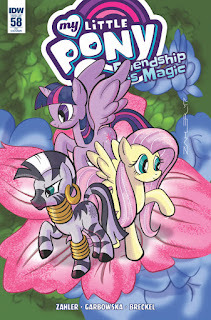 Monopoly Jr has a new edition dedicated to pony as a Toys R' Us elusive. If you haven't played this version before, expect a dumbed down monopoly without houses and hotels and fewer squares. Right now it's only at the Canadian version of the store. You can order it over here for $24.99. 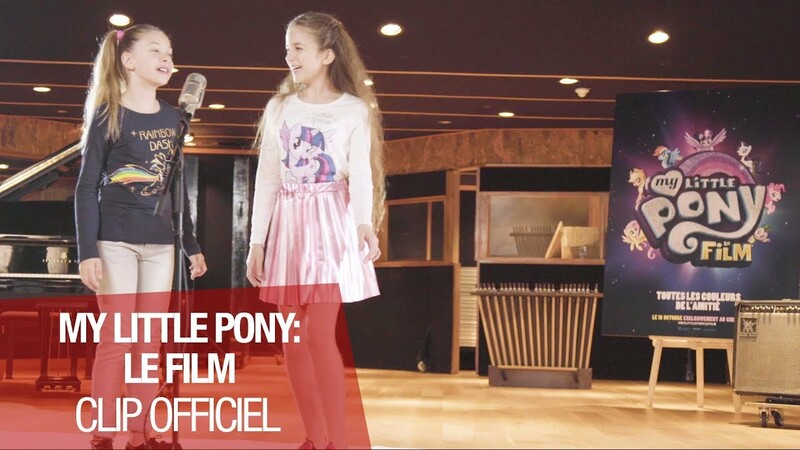 French My Little Pony Movie Song Released! 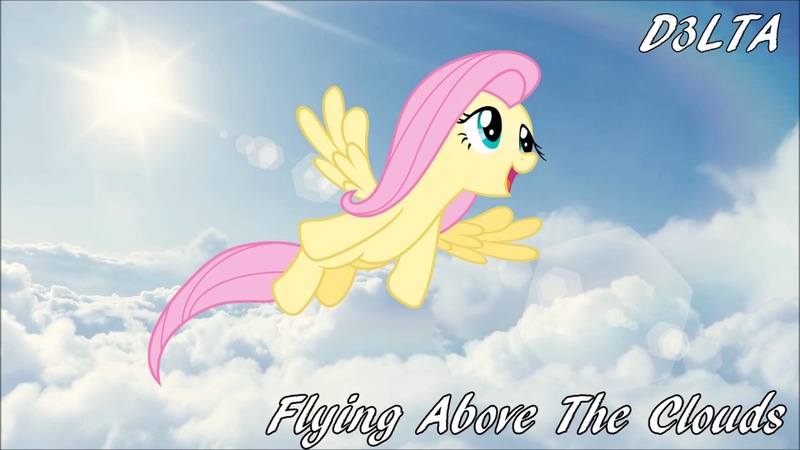 A French My Little Pony movie song has been officially released by their distributor over there. Two girls sing one of the songs from the track listing. According to Google Translate, the english title is "Friendship Ties", which could be one of a few of the songs from the soundtrack. Anyway, go get it below! My Little Pony: Friendship is Magic #58 Released Today! - Download Links, Variants, Discussion! 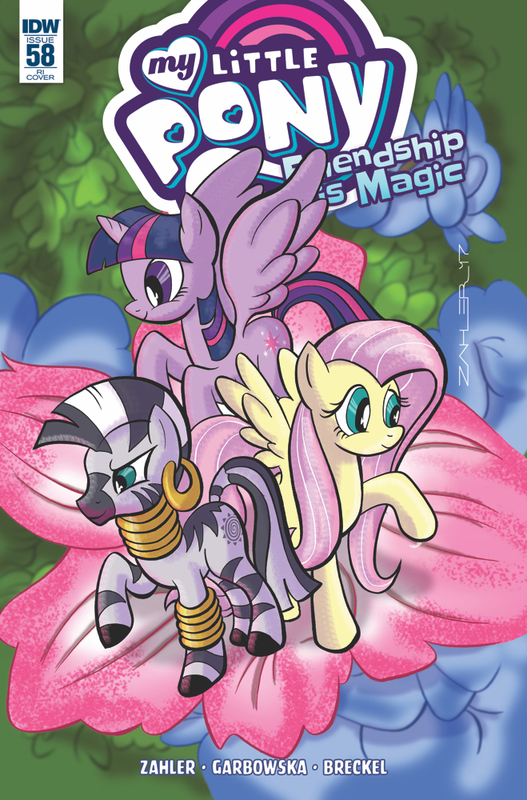 I suppose it's fitting to get a comic about our favorite ponies searching for a medicine which can cure any aliment for me to get sick on the day of the release. I have a gut feeling it's a case of con crude. Hopefully I'll be better in a few days. But while I'm waiting to feel better, you can be sure to check out the search for all the cures in the usual links after the break! Nothing like a walk with someone you like to be around. Chatting, enjoying the scenery, and just having fun. Doubly awesome if the weather is good! Morning my friends! Sleep well?